I was so very happy when I found out that Wet’n’Wild is coming on to a Serbian Market. This is phenomenal American makeup brand beloved worldwide and by the most famous YouTube beauty gurus. 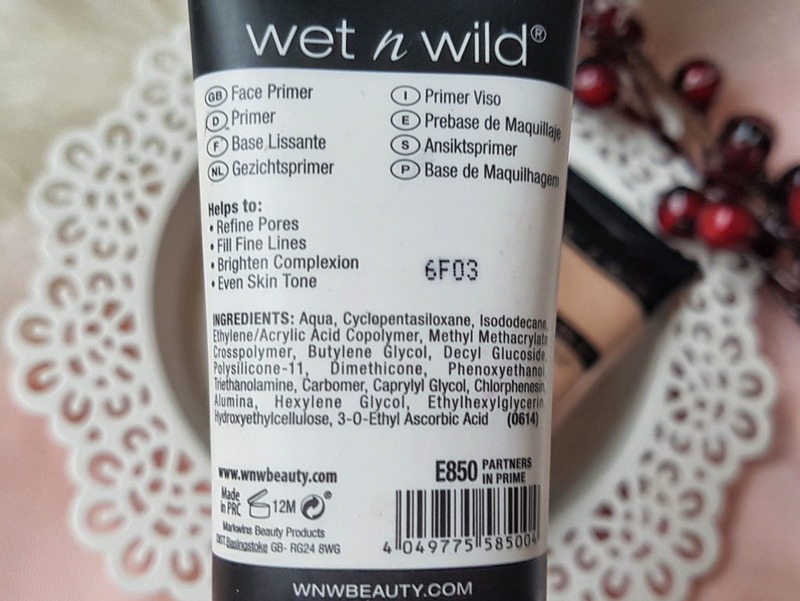 I had a chance to explore some Wet’n’Wild products last summer, and since there have been several months of everyday use, it is reasonable to share my thoughts on them now when you can also find them in Serbian drugstores, namely dm. The bonus is that all of them cost less than 6 EUR and they are all very, very good. 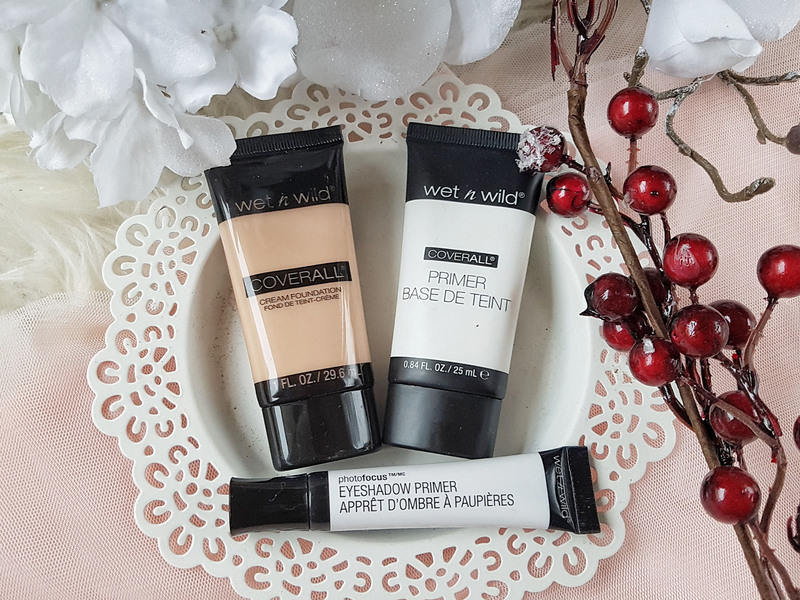 Coverall primer is the first that I would start my review with. It is really ok for different skin types. It is not that good as The Porefessional, that I wrote you about in my previous post, but having in mind that this one costs 5 times less, for 25 ml, it is easy to do the maths. 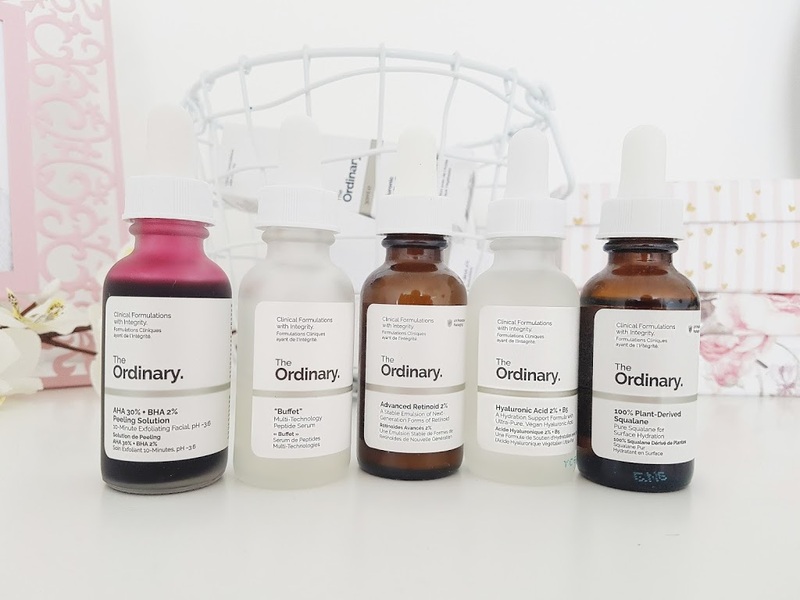 For normal skin, it will fully work with smoothing up the face and prolonging makeup. 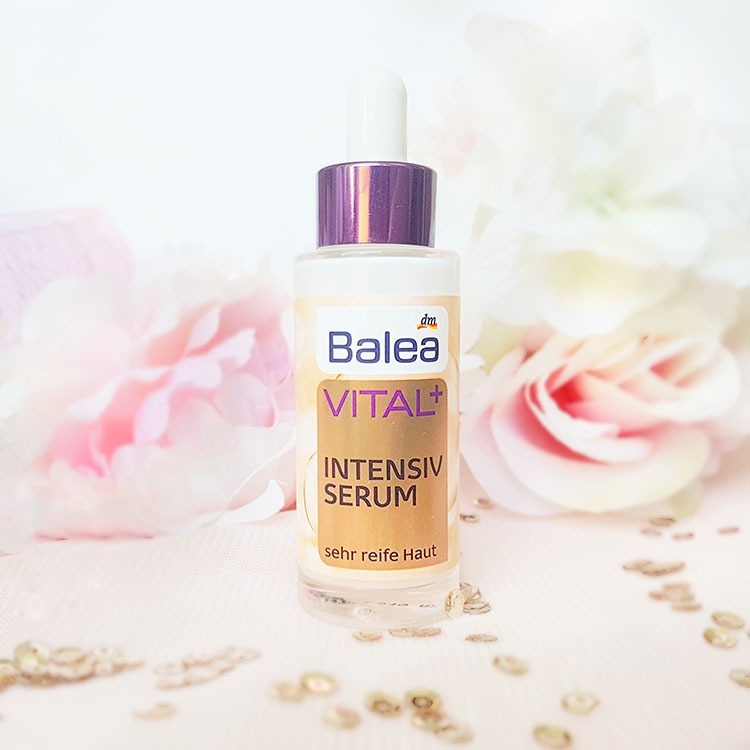 I believe it will also work for oily skin since I’ve used it mostly in the summertime when my skin tends to be oily in T-zone. It definitely helps my foundation stay on. Has no scent, and is based on silicone. 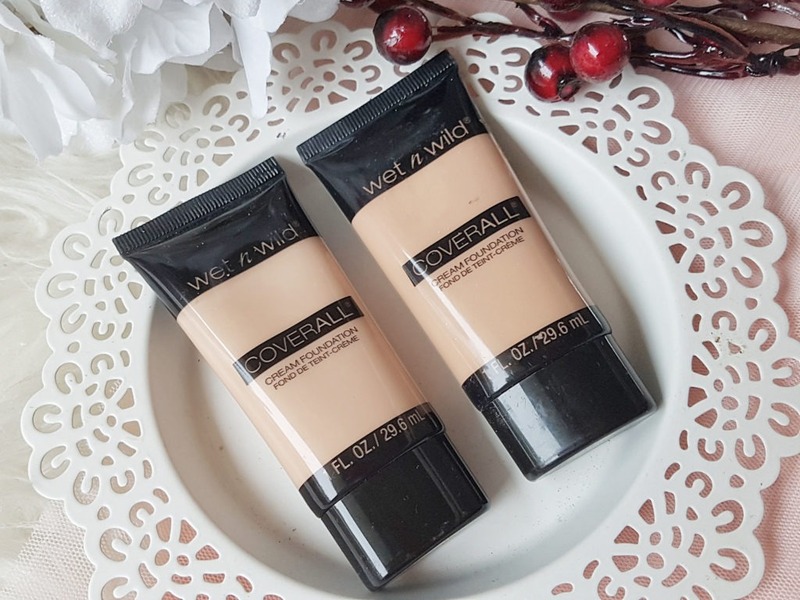 It doesn’t make wonders for the face and doesn’t hide pores significantly, but for the price you’re paying, it is fully ok.
Wet’n’Wild Coverall foundation is truly amazing. 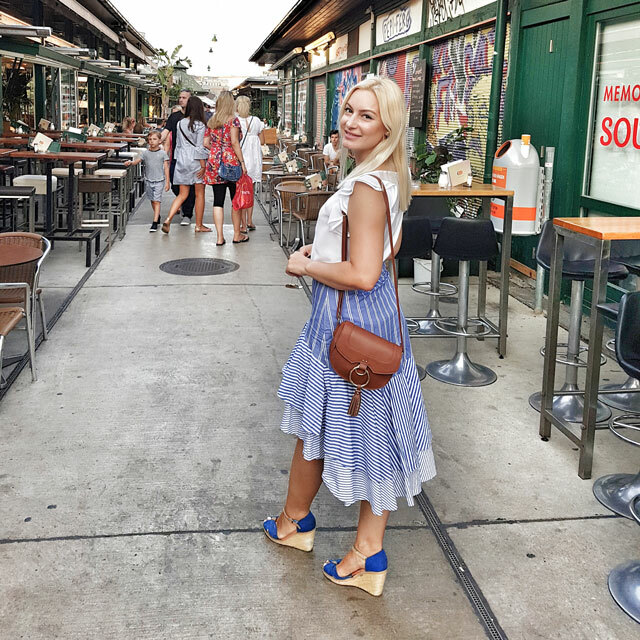 Nowadays everyone is raving about Photo Focus, but I didn’t want to try that one, I needed something more travel-friendly since I travel a lot. I checked reviews online and became very curious about Coverall because in all tests it got higher marks than Photo Focus. I actually bought two shades, 815 Fair and 816 Fair/Light and they both performed well. This foundation comes in very simple packaging of 29.6 ml and I cannot escape the feeling that it reminds me of Smashbox. I am not complaining that it has no pump, nor a glass bottle, this one can be used out completely. 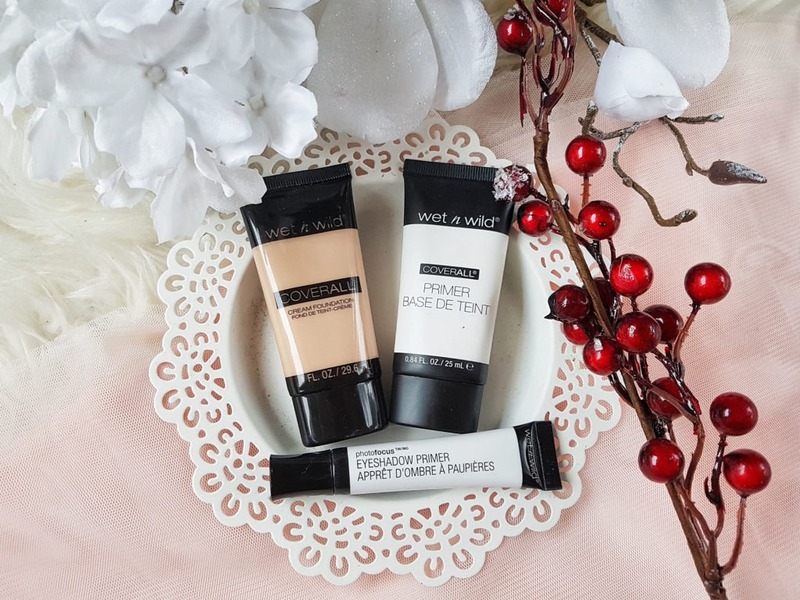 Its formula is thicker, it is a cream foundation and distributes on the face lovely and blends easily. 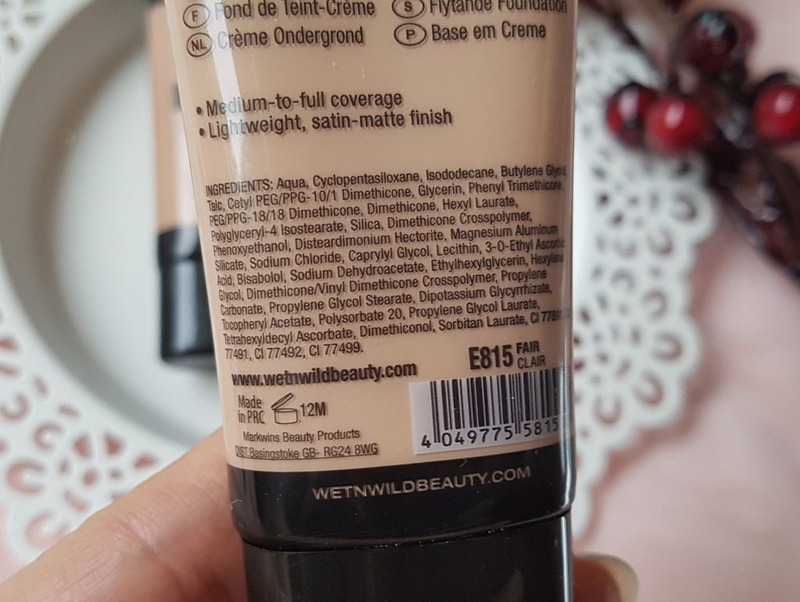 The coverage is medium, to full depending on how much product you use. 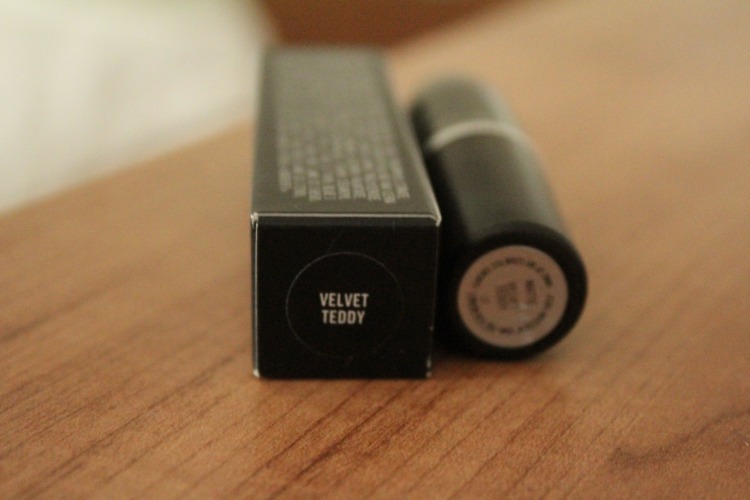 It is very pigmented, really covers all imperfections, and it leaves no sticky trace or heavy feeling on the face. 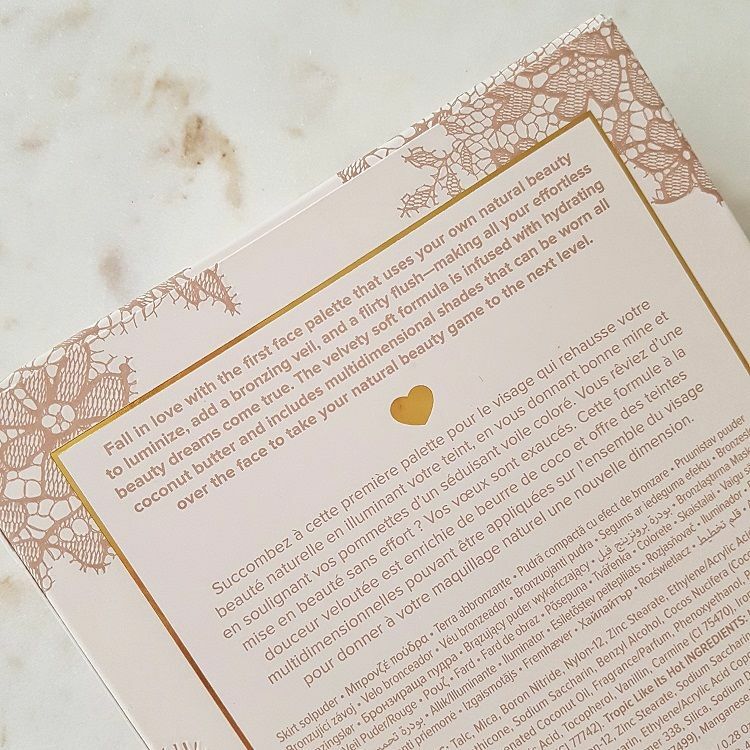 The opening is slightly bigger than usual on foundations, so an excess of a product can come out if you press the packaging. 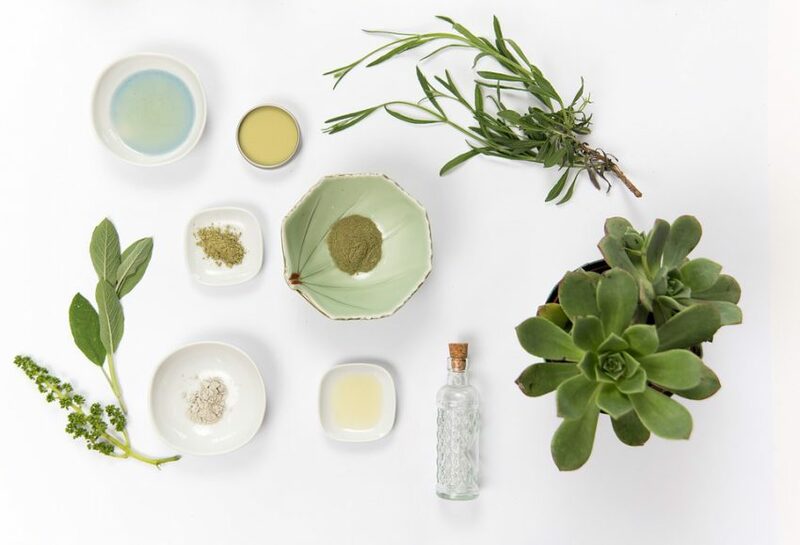 It lasts at least 8 hours on the face, and by setting it with a loose powder, you can extend longevity. I don’t notice a scent to this foundation at all. 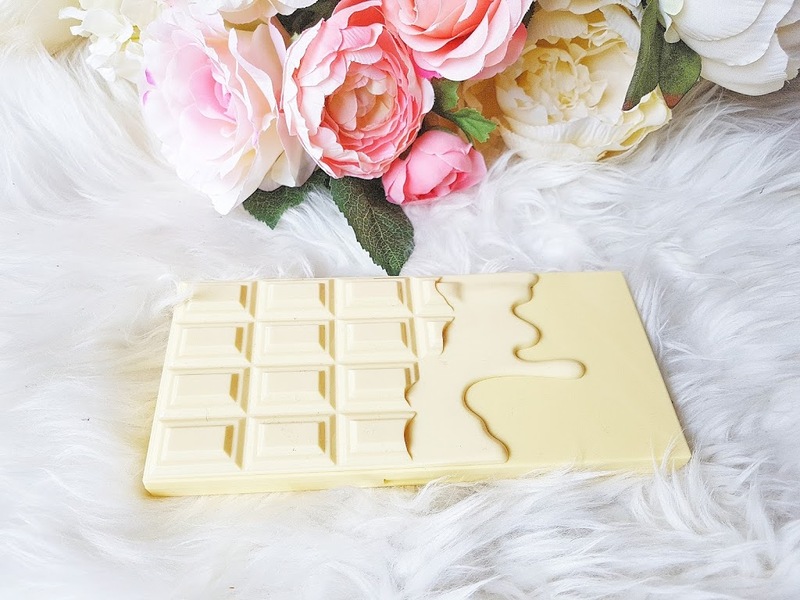 The finish was very natural and skin-like and it doesn’t dry out. A downside is that it transfers on a mobile phone, but which foundation doesn’t. All in all, high recommendation for this product! 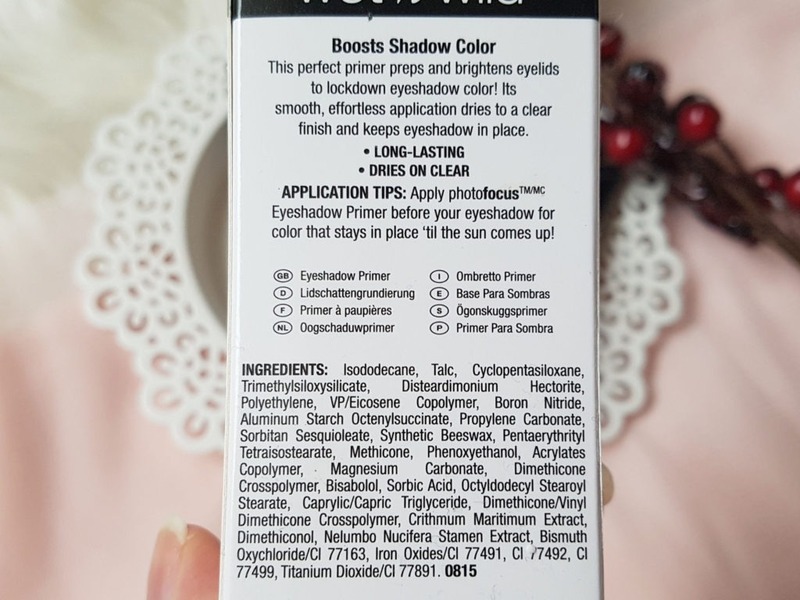 Wet’n’Wild Photo Focus Eyeshadow Primer is the star of this post. If you ever happen to stay in front of the W’n’W display, don’t hesitate, just grab this little thing and put it in your basket. This is probably the cheapest and the best primer in the universe. I tried lots of eyeshadow primers, both high end and drugstore, but this is the best value for money you can ever get. 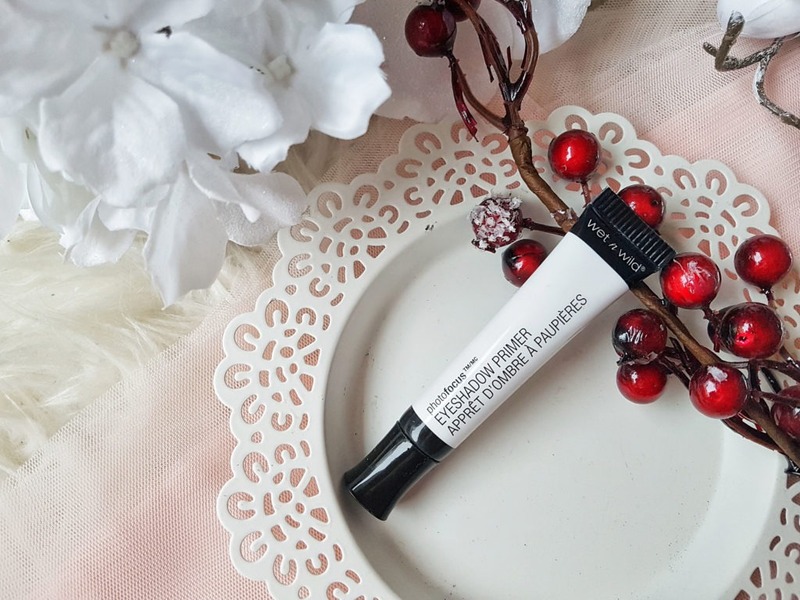 This primer works exactly just like high-end primers, if not even better! 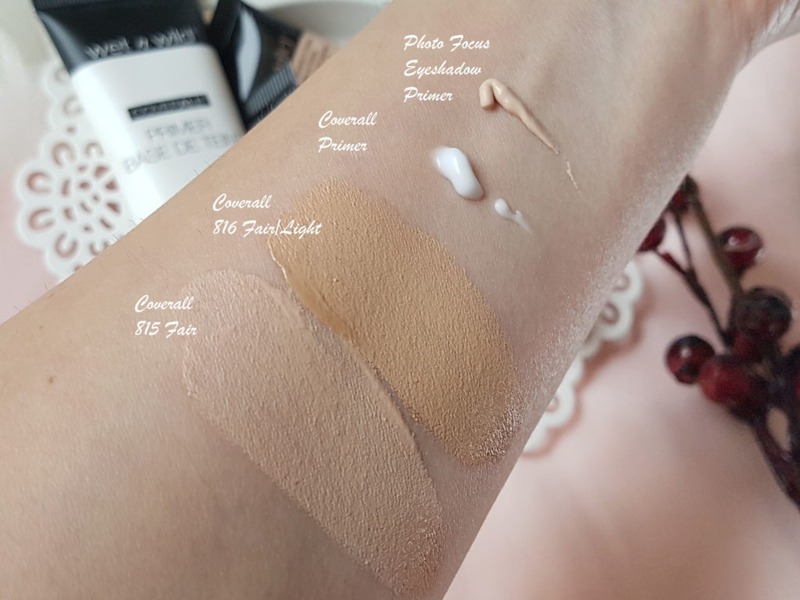 This primer has soft natural beige colour, evens the lid colour and blends into crease quite easily. 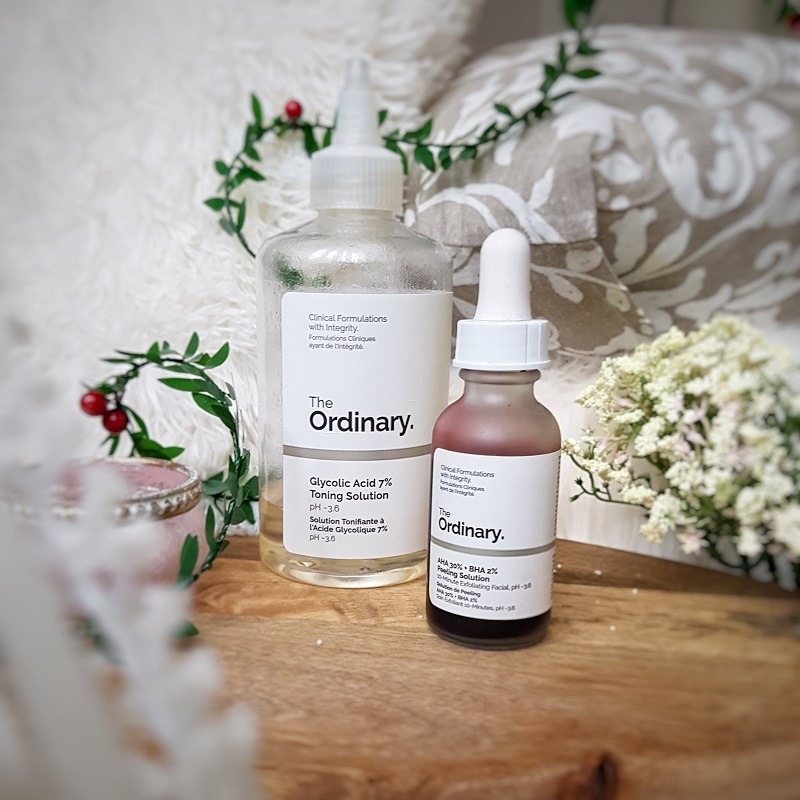 I was so surprised with the staying power of this amazing product! My eyeshadows stayed put perfectly on lids and were vibrant and blended out way easier. And the tube doesn’t have a silly wand and I also like the sleek black and white packaging. 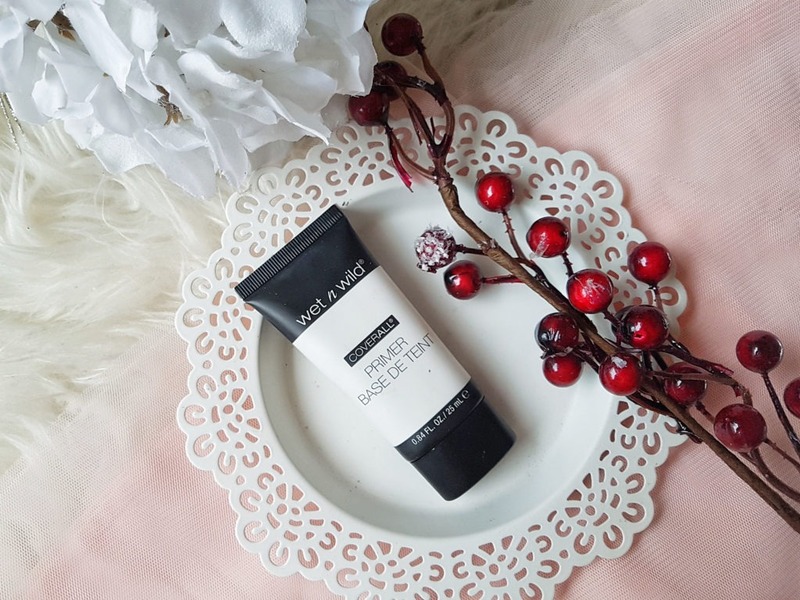 I am in love with this primer and as I said – it is a must! 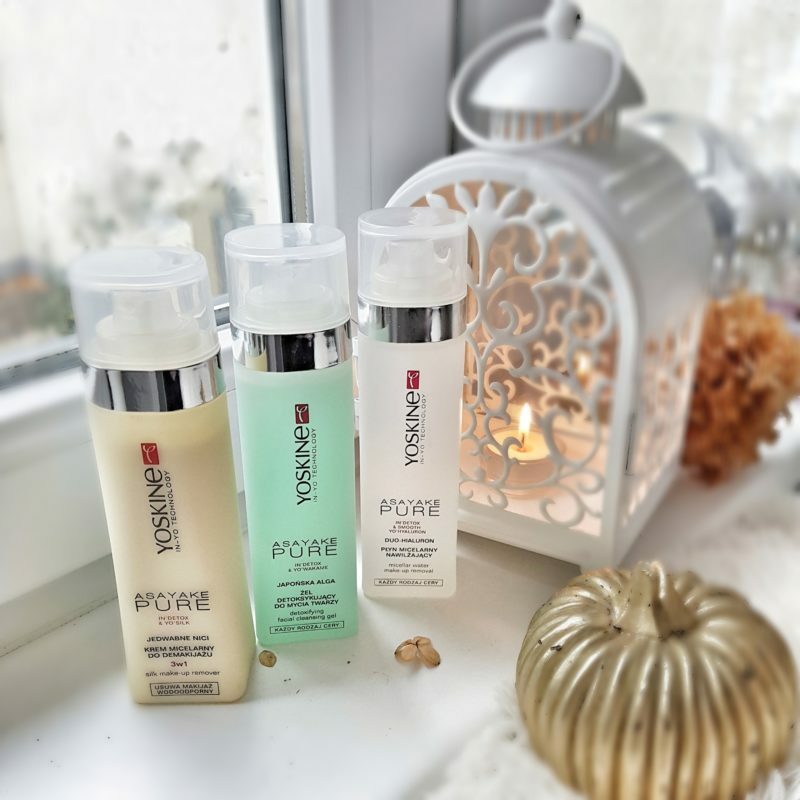 Have you tried Wet ‘n’ Wild products and can you recommend some?